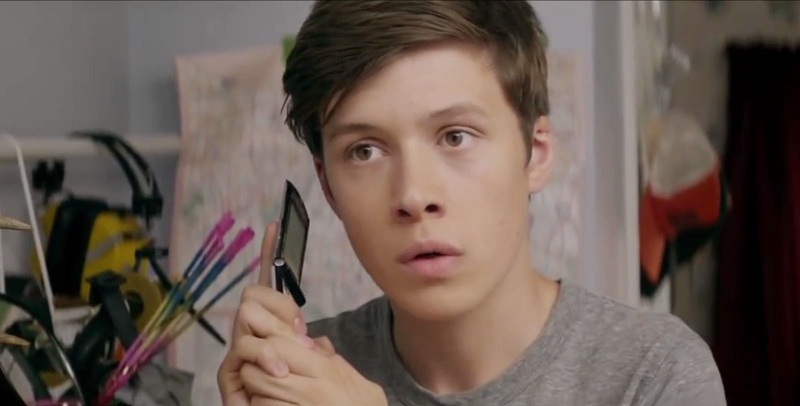 I remember the first time my family went on the internet. All huddled in the den, we eventually (at my urging) found a Backstreet Boys website. It was kind of a big deal. But before YouTube existed, weird little videos would pop up on sites like Ebaumsworld, Newgrounds or independent domains (this post was so much easier to make thanks to the existence of YouTube) to be shared on MSN conversations around the world. These videos are among some of my favourites from those early days of the funny internet video. 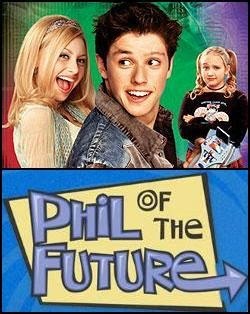 Okay, next question: Remember "Phil of the Future"? More specifically, remember Phil? I mean...they kinda look a like? Right? I dunno. You tell me. Remember when Nirvana did that MTV Unplugged? Huge deal. Well this is definitely not "unplugged". Instead, this video is a really satisfying slice of a singer translating a heavily technologically manipulated (with beautiful results) single, into the modern pop crooner genre seamlessly. How will that hook sound live? I love Sam Smith for his ability to hop in and out of such a fluid change of resonators and centers. If you have good speakers or headphones, this is the time to break 'em out. That band ain't half bad either. Drop your guard, prepare to enjoy. ...you finally visit that well-established entertainment website only to find that it uses the same, branded jargon you've been using on your infrequently-consumed blog? I smell an overhaul. For me. Not them. Because...they probably have lawyers.